NISMO is the pinnacle of Nissan’s innovation performance that has been inspired by the race track. Practical yet lighting fast, the NISMO was engineered by a team of premier innovators and tested by some of the world’s finest racecar drivers. 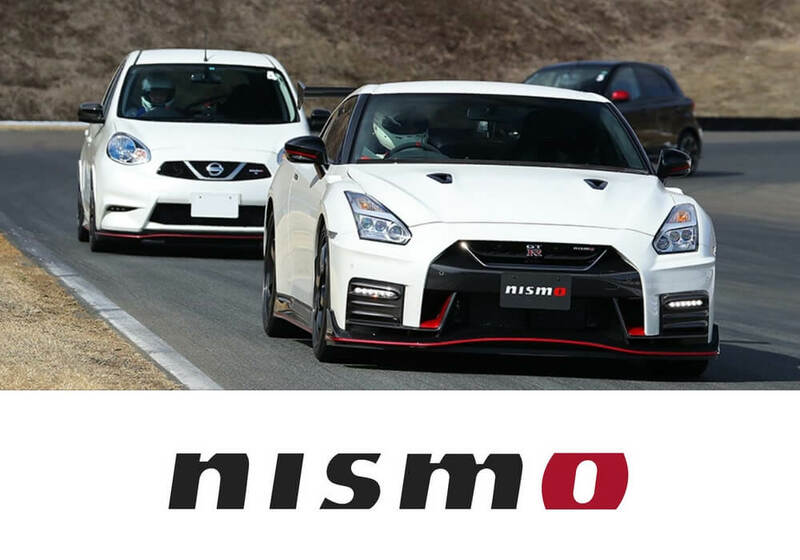 The goal of NISMO is to develop a series of high-performance vehicles that can also provide broad driver practicality. The result has been better than expected because NISMO models are able to extend a thrilling driving experience with functionality to meet any driving preferences. If you want a high-performance driving experience that can meet your practical driving needs, look no further than the Nissan NISMO lineup’s accessories. High-performance vehicles have high-performance accessories. 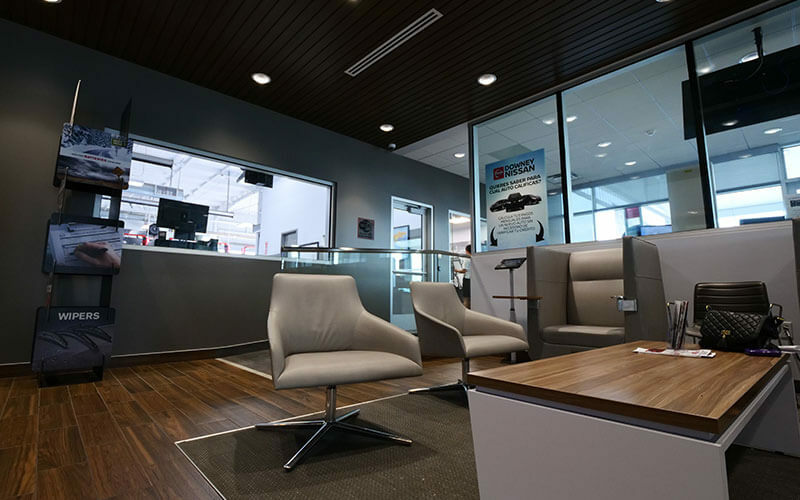 If you are looking to take your NISMO model to the highest levels of customization, you will need genuine Nissan NISMO accessories. 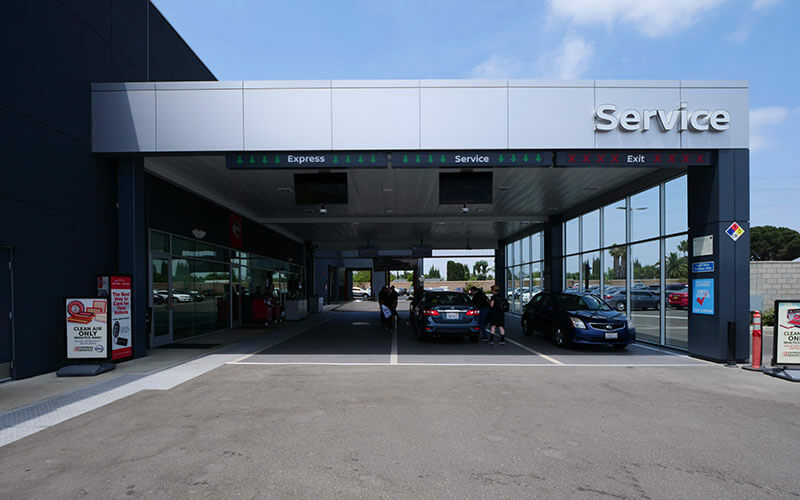 Nissan has an array of accessories for the interior, exterior, engine, suspension, and exhaust system. Make your NISMO high-performance vehicle stand out from the crowd with a breathtaking aerodynamics package. Make your NISMO high-performance vehicle stick to the road with a genuine Nissan high-performance suspension. You can also customize your Nissan NISMO with genuine Nissan interior accessories to make it perfect for you. When purchasing aftermarket parts and accessories from a shop, though they may cost less, you run the risk of them not fitting properly, not having the correct part and not being up to factory standards. 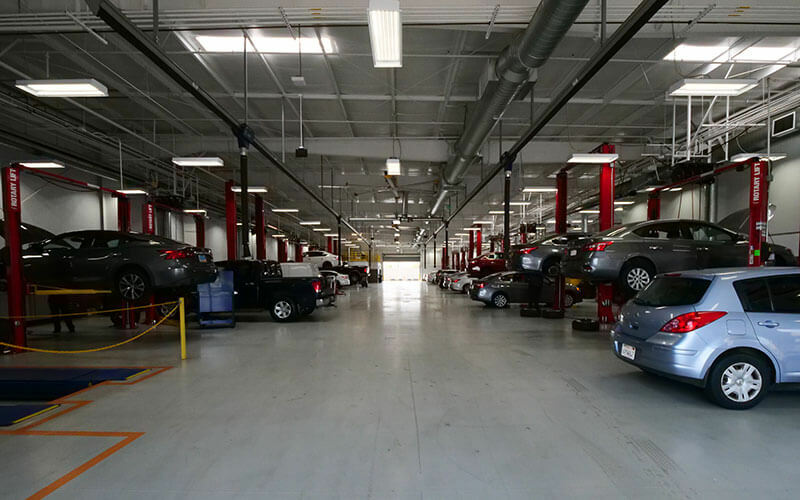 Nissan technology is constantly changing and this affects parts, too. 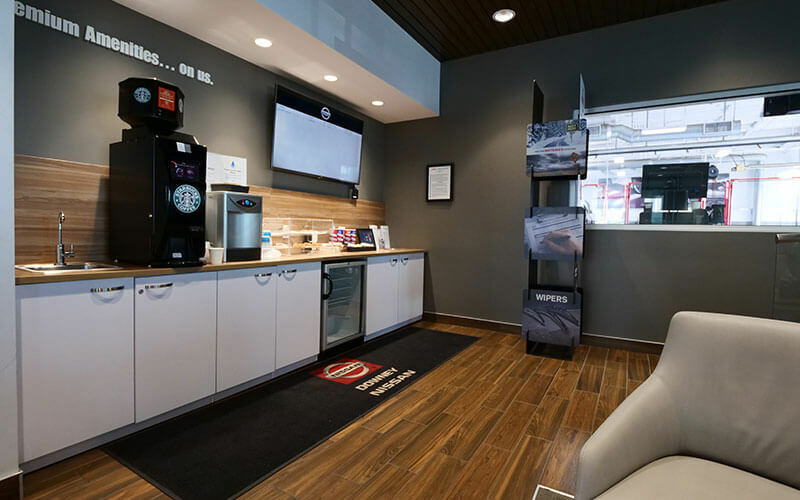 Having the latest part, regardless of how simple it may seem, provides the peace of mind we strive to give all of our customers who purchase from us. NISMO drivers often report that the best characteristic about their vehicle is that it blends racecar performance with functionality: fast enough for the race track yet practical enough to carry groceries. 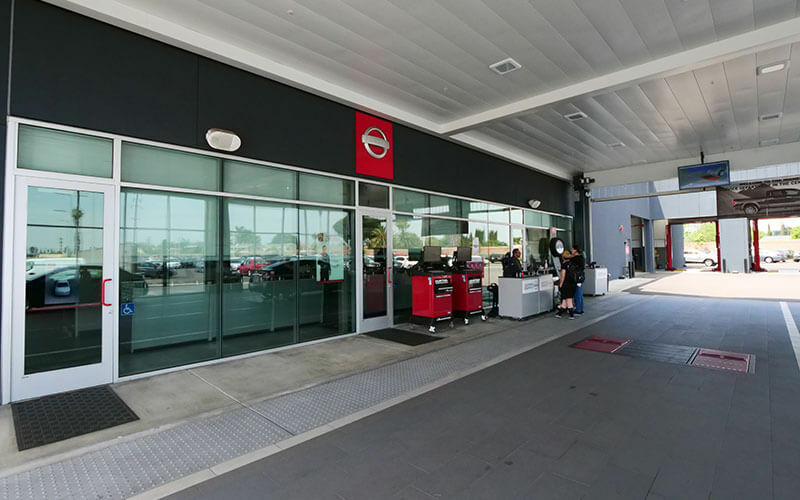 If you want to take your Nissan NISMO to the next level, Downey Nissan in Los Angeles has a full-service center with a team of factory-trained Nissan certified technicians ready to help you select accessories and install them quickly, conveniently, and at affordable pricing. 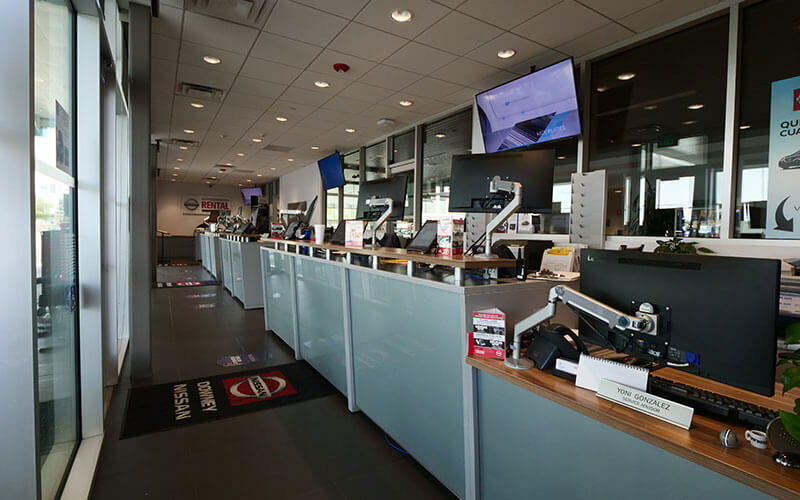 The best way to make sure that your Nissan NISMO stands out from the crowd while performing like a racecar is to install genuine Nissan accessories purchased from a reputable dealer like Downey Nissan in Los Angeles.